If you want your technical clothing to maintain it's waterproof qualities you need to wash them with specialist washes. Here you will find all the products to clean, re-waterproof and look after you snowboard and ski jackets, pants, salopettes, footwear, boots and any other item of clothing. 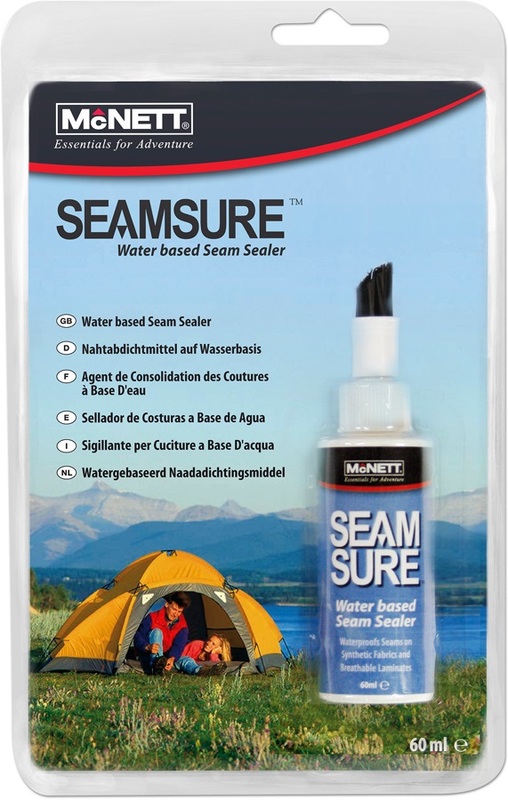 A quick & convenient seam sealer for waterproofing the seams of your tent, tarp, backpack & rainwear. Easy to install, replacement zipper slider for zips of all kinds from Munkees. 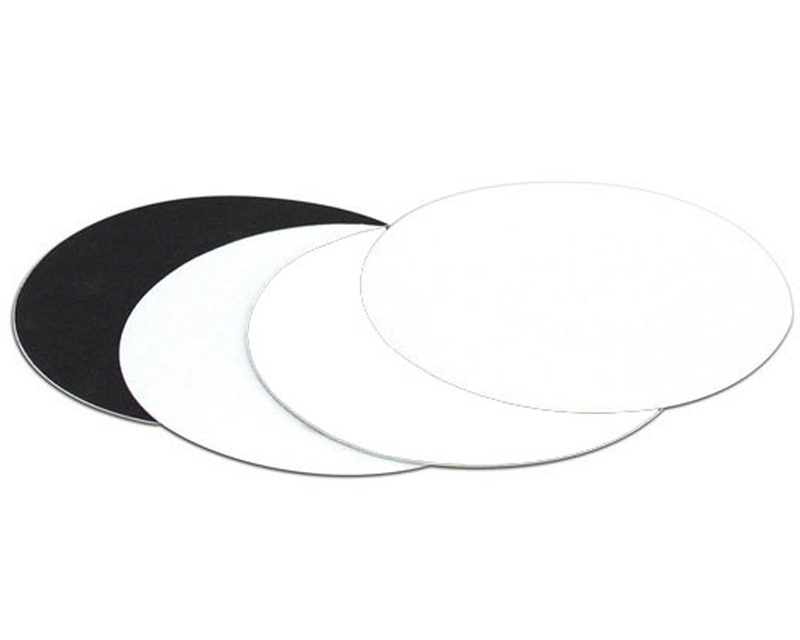 A fun and easy to use clothing patch kit to keep you and your gear in the outdoors for longer. A quick & convenient seam repair adhesive for tents, packs & waterproof gear.